The sky - or rather the sea - is the limit with this totally unique property in Coal Harbour. 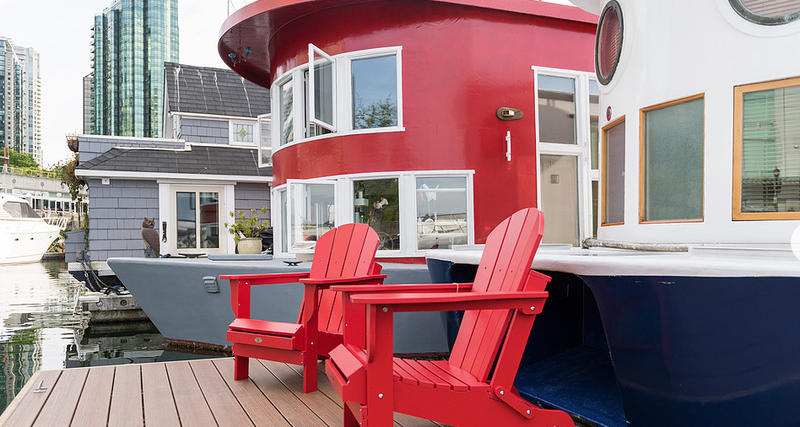 I can think of no other waterfront homes at this price point in downtown Vancouver that feature a private rooftop deck! 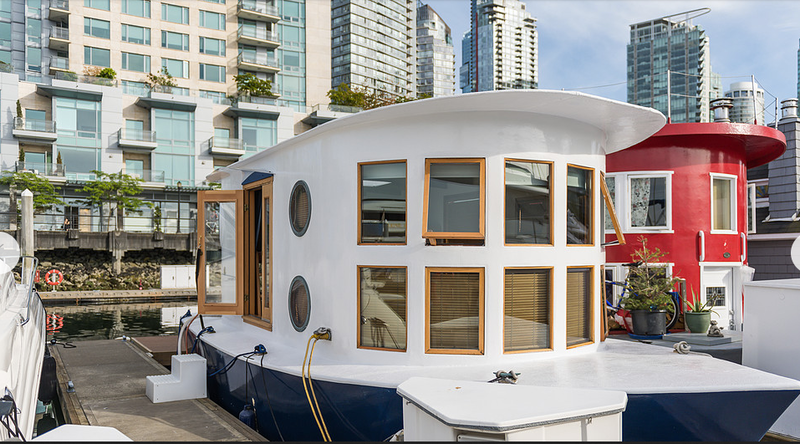 The exclusivity of the Coal Harbour neighbourhood continues right down to the pier and onboard this very affordable, completely renovated, and entirely welcoming sea-home. Whether you are seeking a buoyant (sorry!) full-time residence, a pied a terre, or you're a local seeking the ultimate guest house for visitors or the coolest Air B&B investment, this home floats high above the competition. 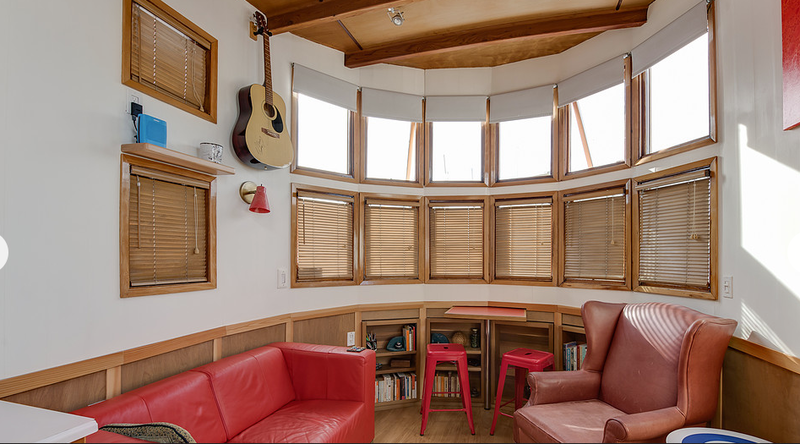 If you're looking for your next exciting journey, this sea-home will definitely provide smooth sailing for the next owner!